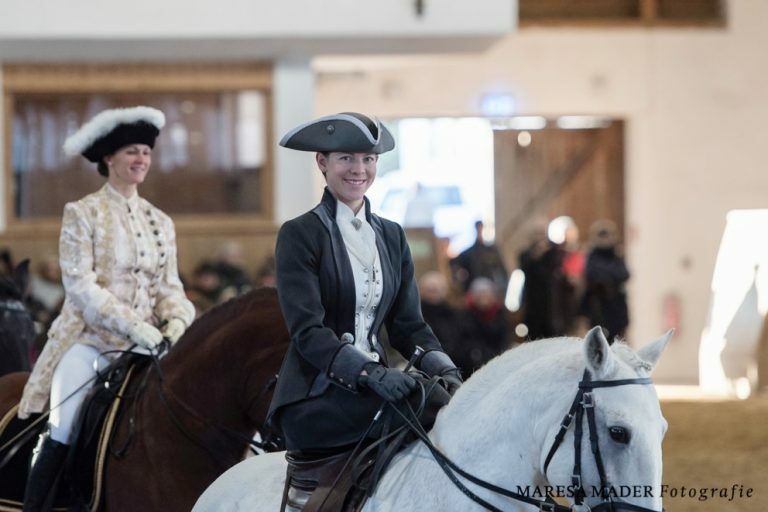 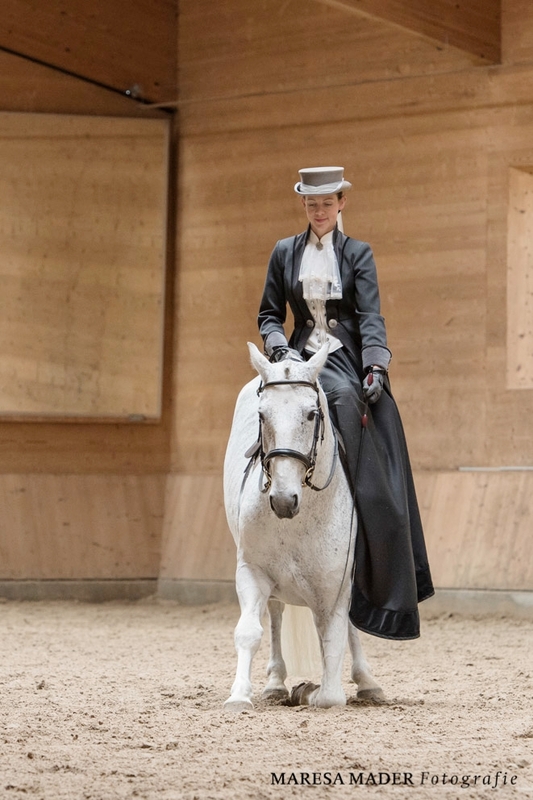 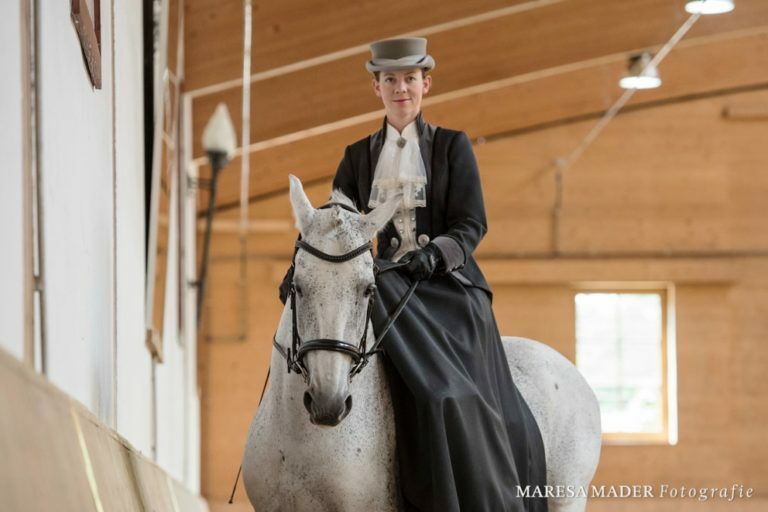 ATTENTION Friends of riding in the sidesaddle: At the EQUITANA from March, 9th – 12th in the program of the RID (Reiten im Damensattel e.V.) 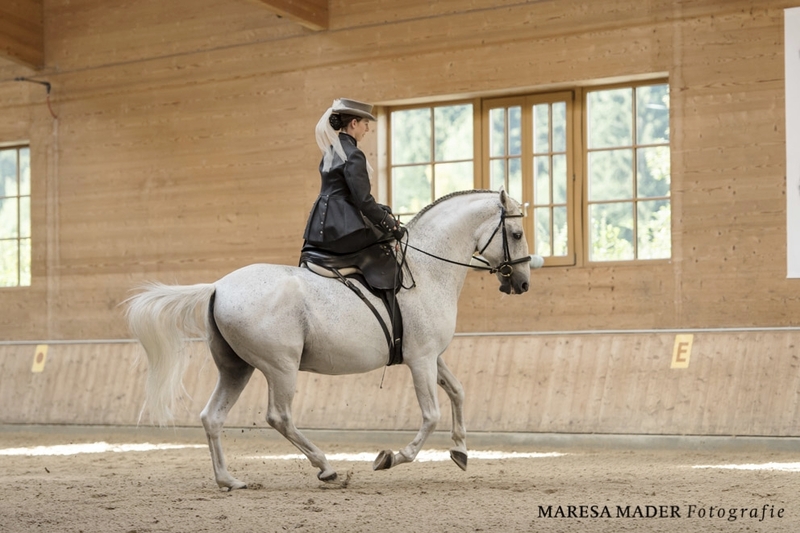 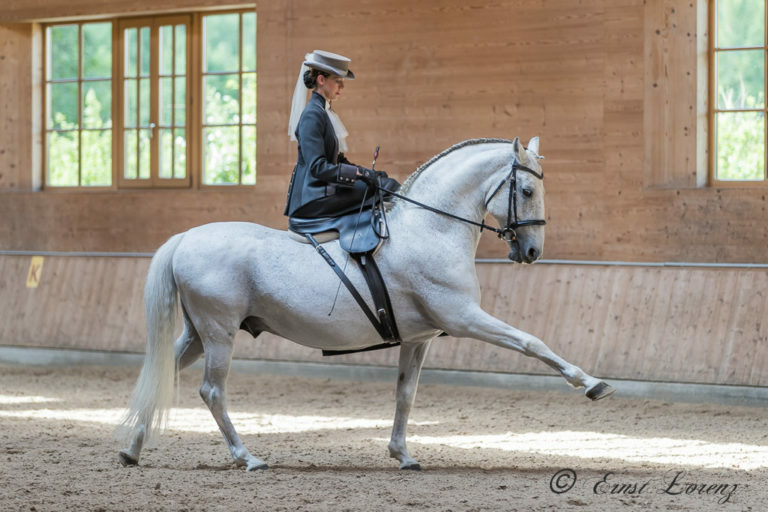 Vera Munderloh will introduce the Lusitano Bue in this particularly elegant way of riding. 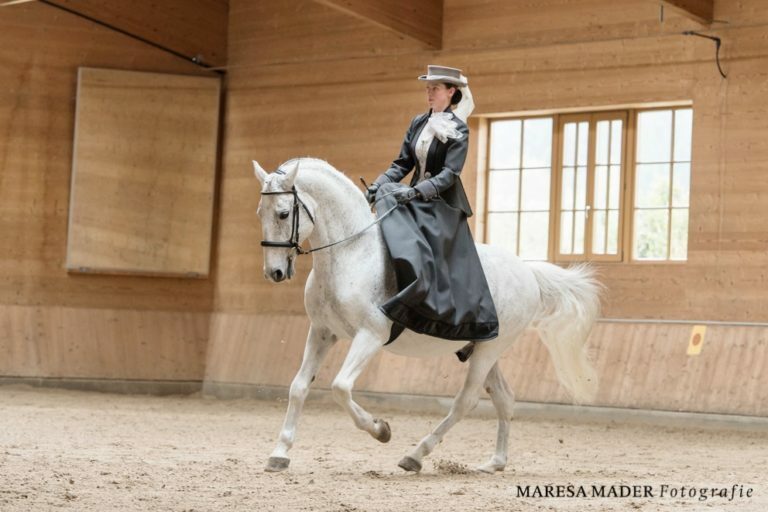 Riding in the side saddle has a long tradition and requires a perfectly educated horse, which follows his rider confidently. 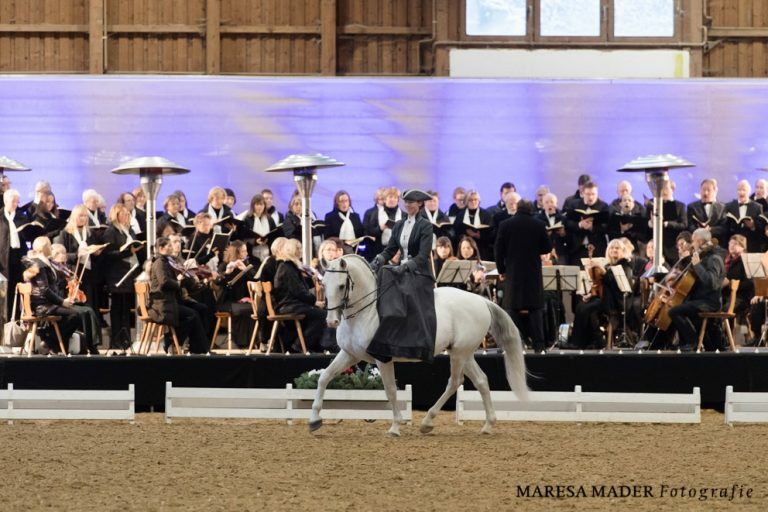 We are looking forward to seeing you! 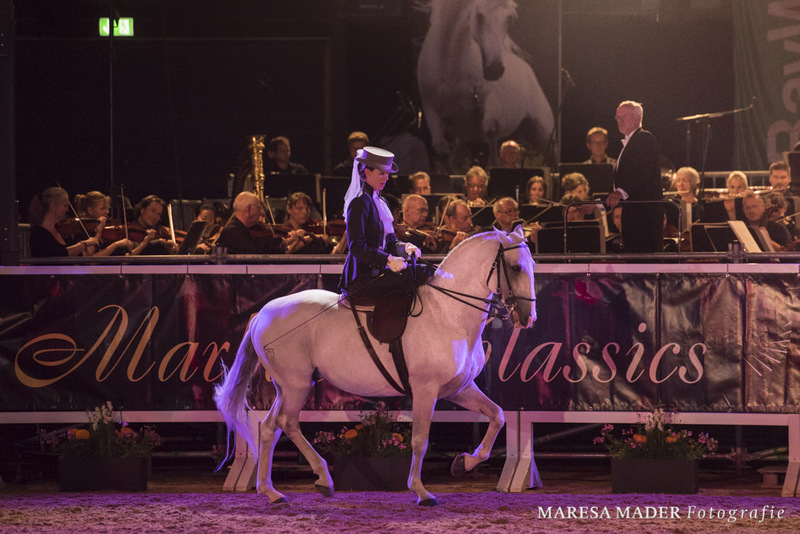 Note: The program is preliminary. 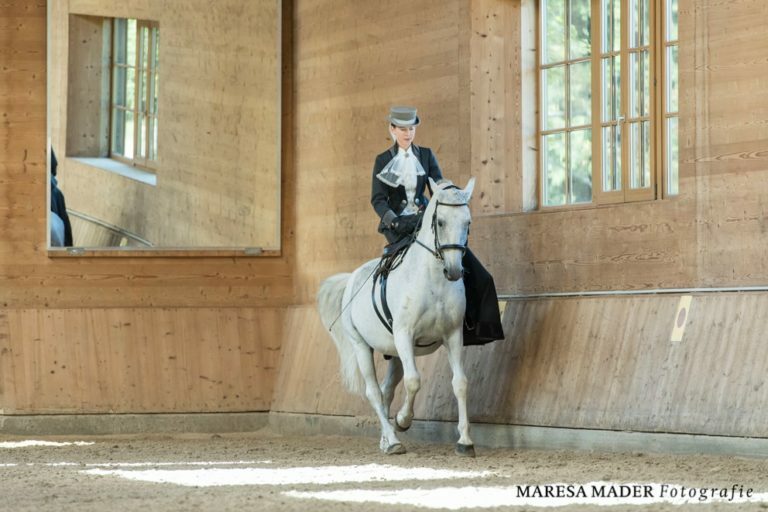 Changes are reserved!